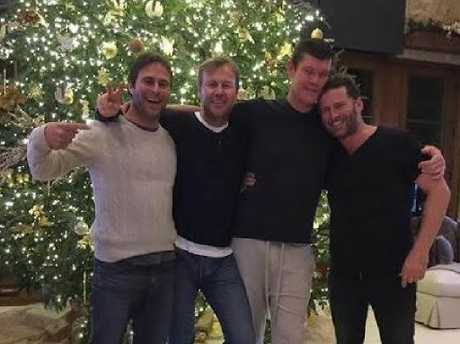 Karl Stefanovic's star-studded wedding to Jasmine Yarbrough is just days away, but James Packer won't be in attendance. The billionaire has reportedly pulled out of his close mate's wedding at the last minute, according to The Daily Telegraph. Packer, 51, was long thought to be one of the celebrity guests flying in for the December 8 nuptials in Mexico, however he has reportedly decided to celebrate his mother's 80th birthday instead. 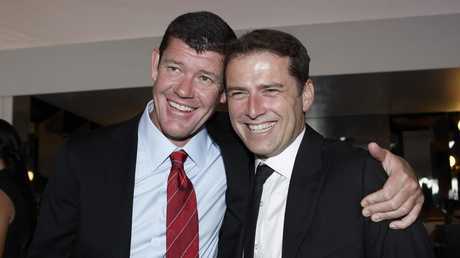 Karl Stefanovic and James Packer at Derby Day in 2012. "Unfortunately he is not able to make the wedding due to this being such a special opportunity to spend time with his mother on this auspicious birthday for her," a source told the publication. "While he's disappointed he'll miss it, James is looking forward to catching up with Karl and Jasmine after the wedding and celebrating with them at a later date," the source added. Ros Packer, who was married to media mogul Kerry Packer for 42 years before his death in 2005, is believed to have flown to Argentina to meet her son and continue her birthday celebrations in South America. In November, it was widely reported that the TV personality had even tapped his billionaire bestie on the shoulder to be best man on the big day. The pair have been friends for more than a decade and Stefanovic reportedly sat front row at Packer's wedding to former wife Erica Baxter back in 2007. In July last year, Stefanovic and Yarbrough were spotted holidaying in Bora Bora with Packer and his kids, aboard his luxury yacht Arctic P. This year, the engaged couple joined the casino mogul and his socialite girlfriend Kylie Lim on his boat in Sardinia, Italy. The Today show host and his bride-to-be arrived at Sydney airport on Sunday morning, set to fly out to Mexico for the lavish affair. 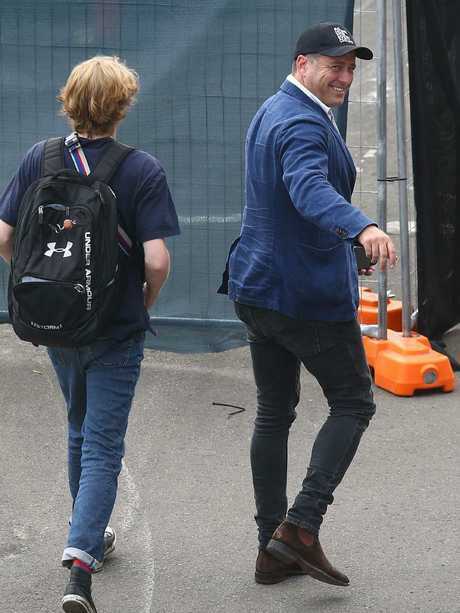 Flying with them were Stefanovic's two youngest children to his first wife, Cassandra Thorburn - Ava, 13, and River, 12, as well as Yarbrough's sister Jade, brother Josh and his New Zealand model girlfriend, Emily May Baker. The group was greeted at Mexico's Los Cabos International Airport by lingering paparazzi. 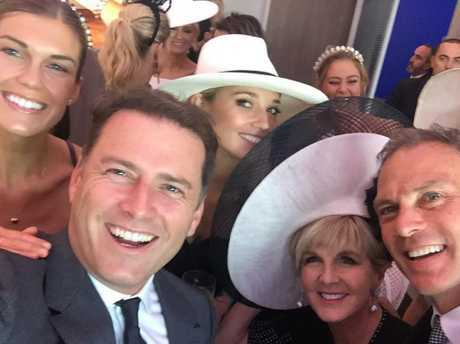 The wedding guest list reportedly includes plenty of well known Aussies, such as Julie Bishop and her boyfriend David Panton, Roxy Jacenko, Alan Jones, Shane Warne, Richard Wilkins, Tim Gilbert, Sylvia Jeffreys and of course, brothers Peter and Tom Stefanovic. Surprisingly, Stefanovic's former Today co-host Lisa Wilkinson didn't receive an invitation, despite him saying he had "nothing but love for Lisa", upon her departure from Channel 9. 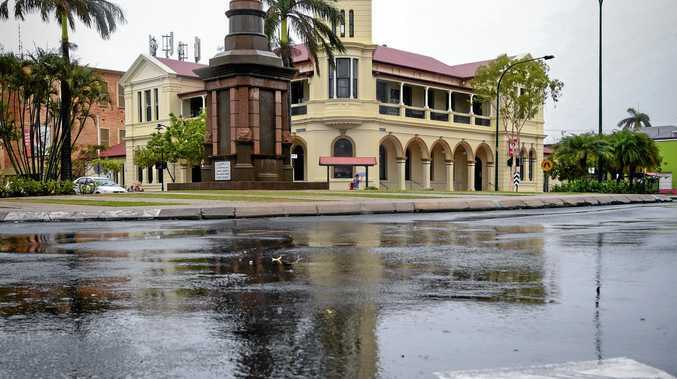 The 44-year-old and his shoe designer fiancee are believed to have splashed tens of thousands of dollars on ritzy accommodation for themselves and their guests. Yarbrough, 34, is expected to wear a custom dress by Sydney-based designer Jess Andreatta, which could cost as much as $25,000, The Daily Telegraph reports. The One & Only Palmilla Resort in Los Cabos, where Stefanovic and Yarbrough are believed to have splashed out on their big day. 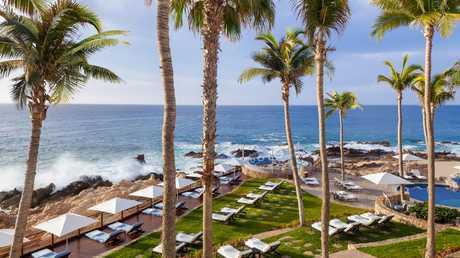 Saturday's wedding will be held at the luxurious One and Only resort in Los Cabos, a popular haunt for celebs including Cameron Diaz and Jennifer Aniston. Jasmine Yarbrough and Karl Stefanovic are tying the knot in Mexico this weekend.